With Manor Racing MRT finishing the 2016 Formula 1 season in eleventh, Begbies Traynor (UK’s largest professional services consultancy) is not surprised to hear that the team have entered administration on Friday. The troubled team were trying to find an investor to allow them to continue in F1 this season, but a deal has not been found to save them. Parent company Just Racing Services Ltd instructed FRP Advisory as the administrator. It was looking like Manor would finish 2016 in tenth, after Pascal Wehrlein scored his first point at the Austrian Grand Prix. They were knocked down to eleventh in the Constructors’ Championship though, after Felipe Nasr finished in ninth at the Brazilian Grand Prix. Moving Sauber F1 Team above Manor and saying goodbye to around £15 million in prize money. Julie Palmer from Begbies Traynor, the UK’s leading business recovery practice, believes this is no surprise after they previously brushed with administration in 2014. She believes the team have gambled with its future, after taking on excessive debt. “Given its brush with administration back in 2014, reports that Manor Formula One ‎is on the brink of collapse is not surprising,” said Palmer. “Particularly after the struggling team finished in eleventh, foregoing millions of pounds worth of prize money last season. 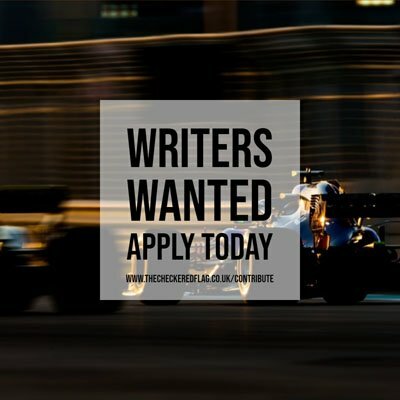 “Unlike most businesses, many F1 teams do not see profit as their benchmark of success, spending whatever is available to them in the pursuit of victory, believing it is better to win and make no profit than make money and do badly during the season. Palmer sees the big changes that are being introduced this season, primarily the reduce cost of the engines, as positives for the smaller teams. As there is an average reduction of €1m per season. “The directors of struggling smaller independent teams must focus on survival and stability this year,” added Palmer. “Rethinking their business strategy away from debt and more towards financial viability.